Some of the hardest working people you’ll ever meet. See for yourself. Matthew is currently an undergraduate student at the University of Nebraska-Lincoln majoring in Applied science with minors in Animal Science, Agricultural Economics and Entrepreneurship. He grew up on a family farm in Albion, Nebraska, and attended Boone Central Schools until graduation. Matthew has had a passion for animals and livestock since he was young. Finding ways to be feed, handle, and manage and market beef is current area of focus for Matt. Matthew plays on the drumline for the Cornhusker Marching Band. In his free time, Matthew enjoys playing his guitar, spending time with his dog – Hazel – and seeking adventure with his friends and family. Matt is our designer. He is constantly challenging the team to take big ideas and find practical applications for execution. He enjoys creating road maps for success and sharing that plan with the rest of the team. As the Head of Upstream Angus, Matthew manages all the logistics and sales of Upstream’s beef products. He not only loves farm work but also loves connecting directly with out valued customers to answer questions and address any concerns. 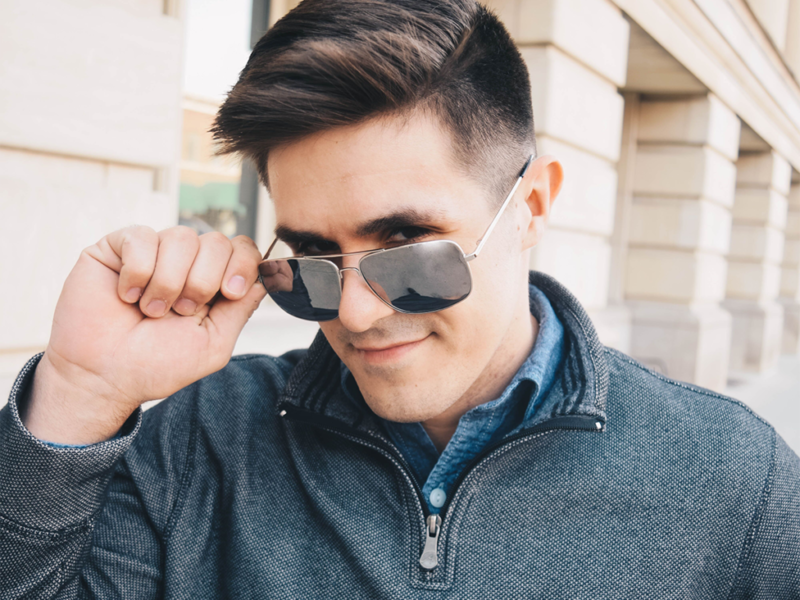 Joseph is currently an undergraduate student at the University of Nebraska-Lincoln, pursing a major in Applied Science with minors in Agronomy, Agricultural Economics, Agribusiness, and Entrepreneurship. Joseph is also on the drumline for the Cornhusker Marching Band. He was raised on a small farm in Albion, Nebraska, and attended Boone Central Schools until graduation. 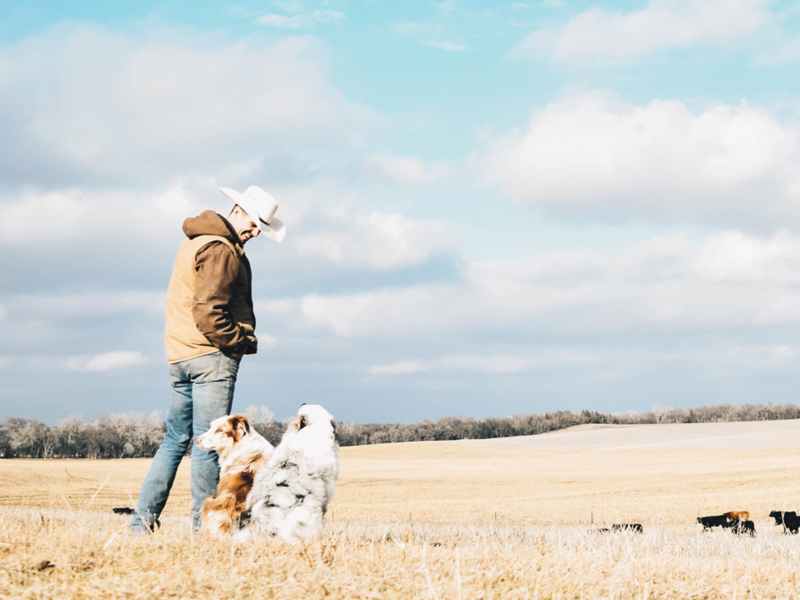 Joseph has had professional experience working with producers as a field agronomist, helping them raise crops more efficiently and sustainability for the last five years. In his free time, Joseph enjoys playing drums in a local country band, trying different kinds of food, and traveling to the world with his family. Joseph is our visionary. He is constantly challenging our team to better understand why do what we do in every decision we make. As Head Agronomist, Joseph manages the agronomy department to ensure we are raising the highest quality feed and forages for our beef. Joseph will also add the role of Head of Hops Production upon the completion of Upstream’s new hops facility and acreage. 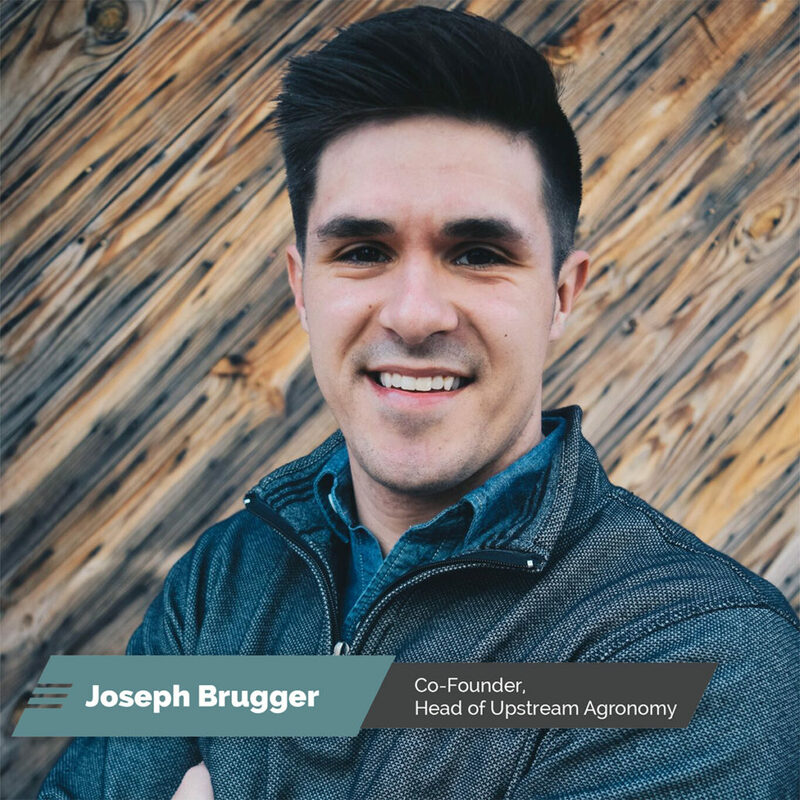 “I co-founded Upstream because not only is there room for improvement within the agricultural industry but also there is an important story to be told. I – and Upstream – believes this important story should be told by small farmers like Matt and me. This story can help people better understand the process of how their food is grown and shed light on the lifestyle that is behind it, and Upstream can do just this. Aliza is currently receiving her MFA at Columbia University in New York City in screenwriting and directing. Prior to attending Columbia University, she studied film studies, English, sociology, theatre and women/gender studies at the University of Nebraska-Lincoln. Aliza was raised on a small farm in Albion, Nebraska, and graduated from Boone Central High School. 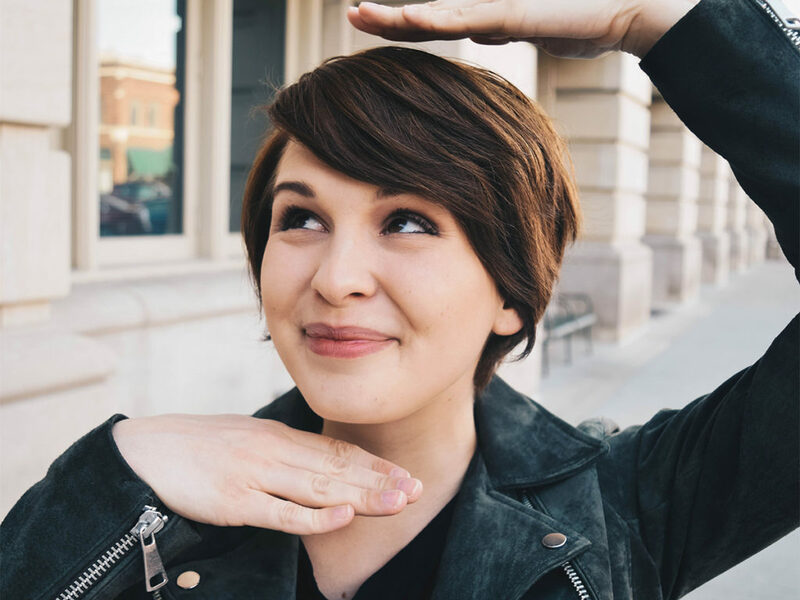 Aliza has been making films since her undergraduate career and has had films screened at the Cannes Film Festival, the Sydney World Film Festival, the San Francisco World Film Festival, the Omaha Film Festival, and the El Dorado Film Festival – where she won Best Editor. In the summer of 2018, she’ll be bringing her cast and crew back to Nebraska to shoot her film on the official Upstream farm, on dirt roads, and in an Albion bar. In her spare time, she loves reading, watching films, hiking and traveling. Aliza is our communicator. She wants to share her story, her experiences, and her small corner of the world with those around her because she knows it is a world with which not many are familiar. 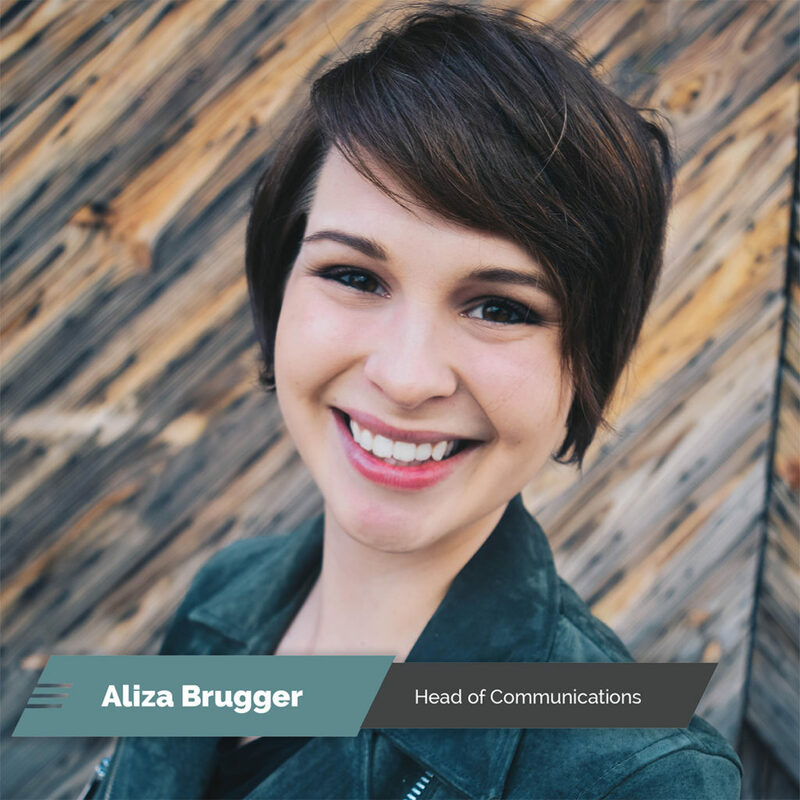 Aliza is also specifically invested in the livestock sector of Upstream Farms as Head of Communications. Since she was a child, she has been passionate about the animals on the farm and has continued interested in their well-being. 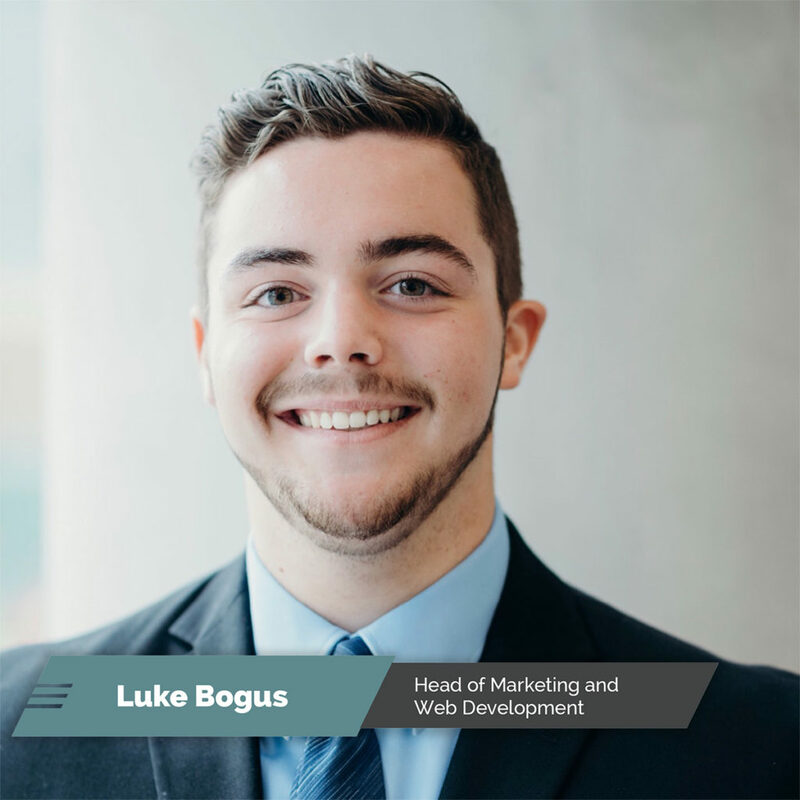 Luke is currently an undergraduate student at the Jeffrey S. Raikes School of Computer Science and Management at the University of Nebraska-Lincoln, pursuing a marketing and management double major as well as a computer science minor. 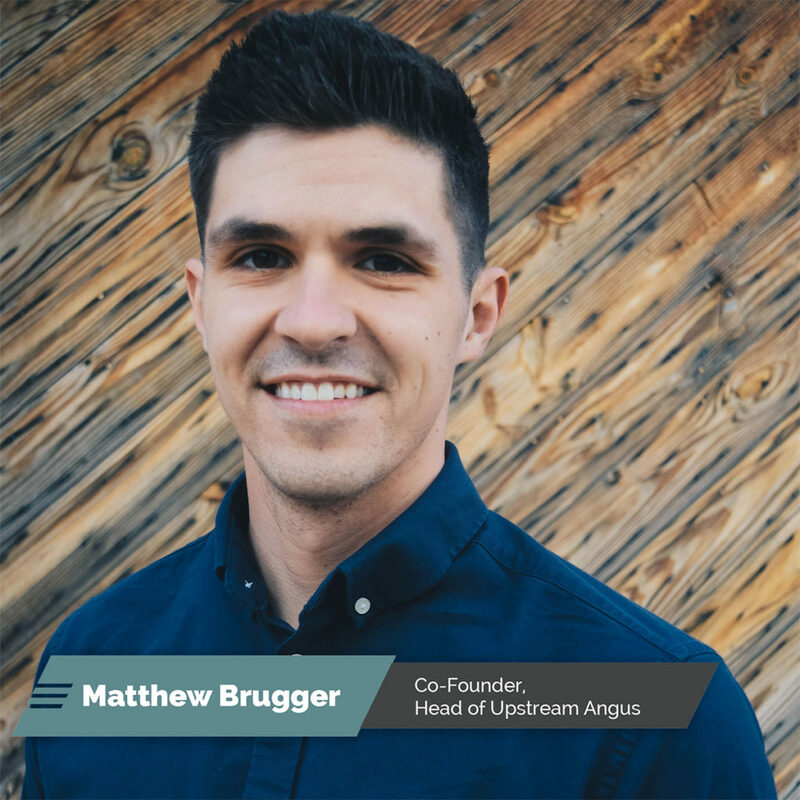 Hailing from Columbus, Nebraska, Luke is the first person outside the Brugger family to join the Upstream team, and he is excited to bring a new perspective to this innovative business in the form of telling Upstream’s story through marketing campaigns and creative and digital marketing. 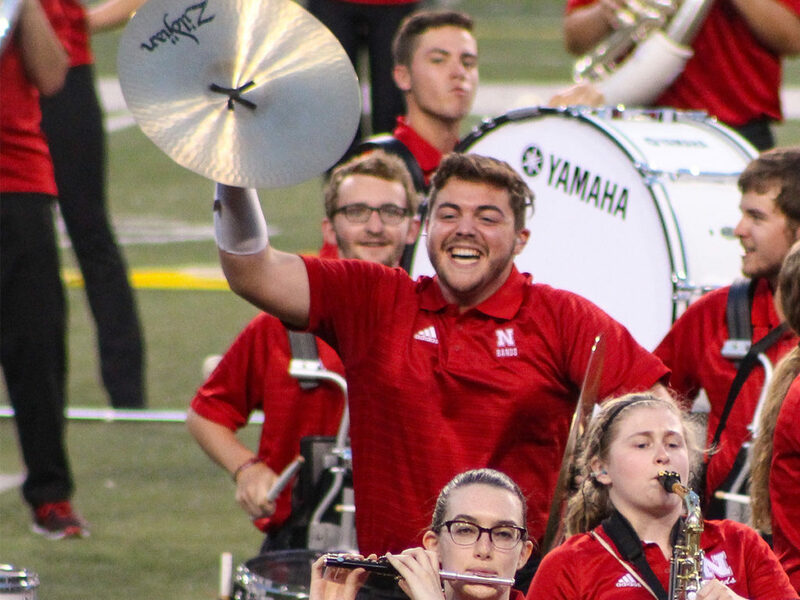 In his free time, Luke is involved in the Cornhusker Marching Band drumline, UNL Student Government, the Pi Kappa Alpha Fraternity, and enjoys hanging out with friends and family. Luke is our disruptor. The face of agriculture in Nebraska and across the nation is not going to change by itself. He is constantly thinking outside the box to shed a light on agriculture from a different angle. 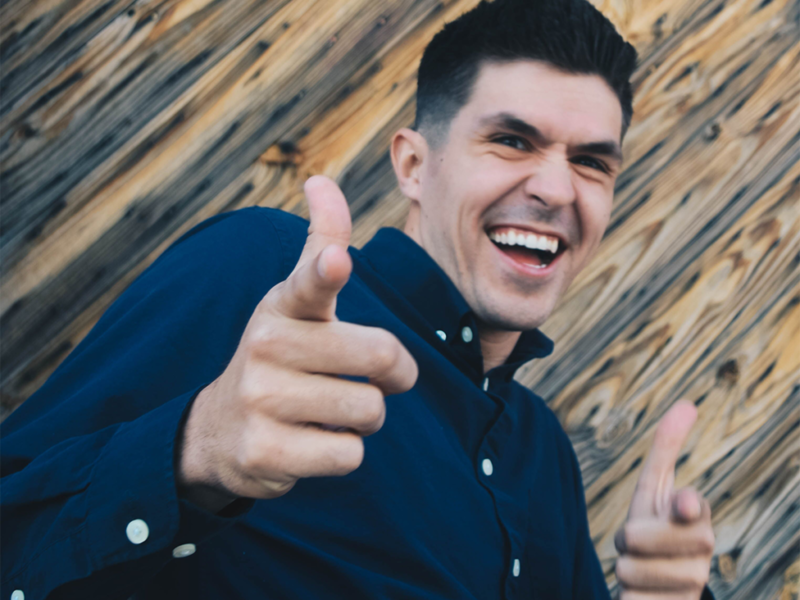 Whether that be through the official website design or the next big marketing campaign, Luke enjoys sharing the vision and the mission through creative – and big – ideas. 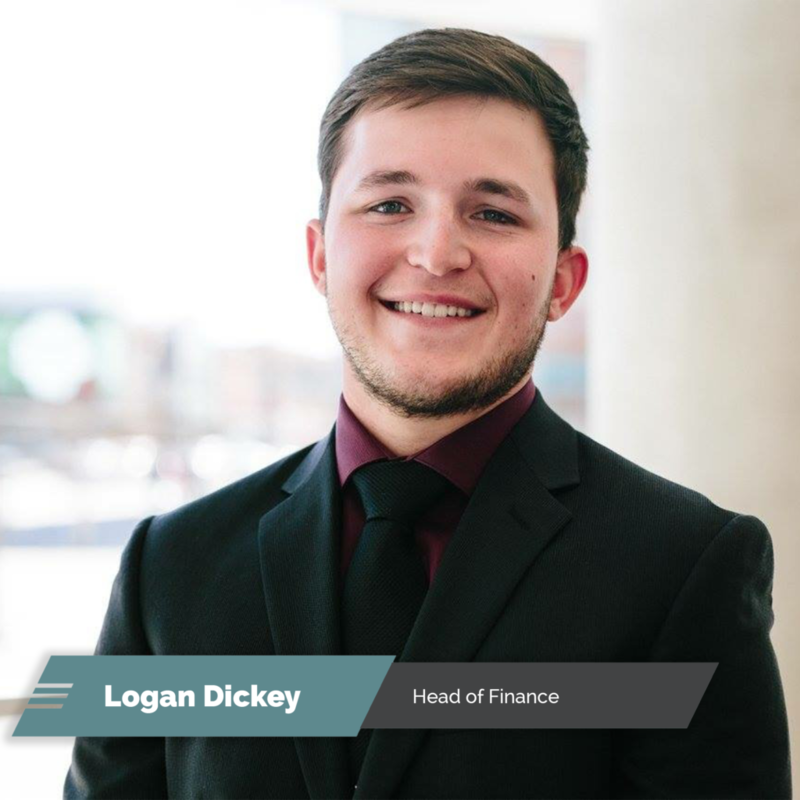 Logan is currently an undergraduate student at the University of Nebraska-Lincoln, majoring in Accounting. He grew up in Grand Island, Nebraska, and graduated from Grand Island Northwest. Logan has always loved working with numbers and solving any problem that comes his way, and he looks forward to the challenges that come with changing the way the agriculture industry is seen. Logan plays on the drumline for the Cornhusker Marching Band. 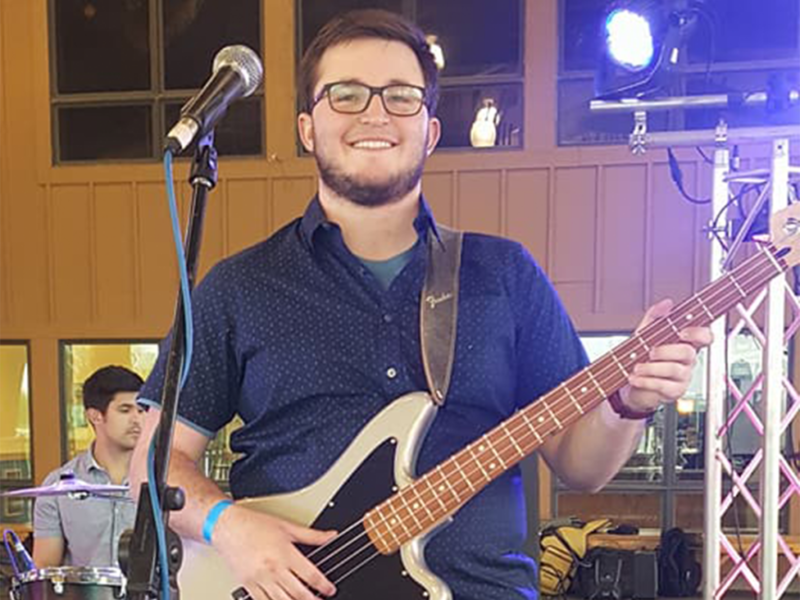 In his spare time, Logan enjoys playing bass guitar, finding the best burgers in Nebraska, and spending time with his close friends. Logan is our calculator. His duty is to keep track of anything that has a dollar sign attached to it. Whether that dollar sign is for taking the team out for lunch or building a new processing facility, he is ready to track it down. Just like any other business, there is the challenge of making sure that it can sustain itself, and Logan is excited to help sustain and grow this venture to help benefit its customers. 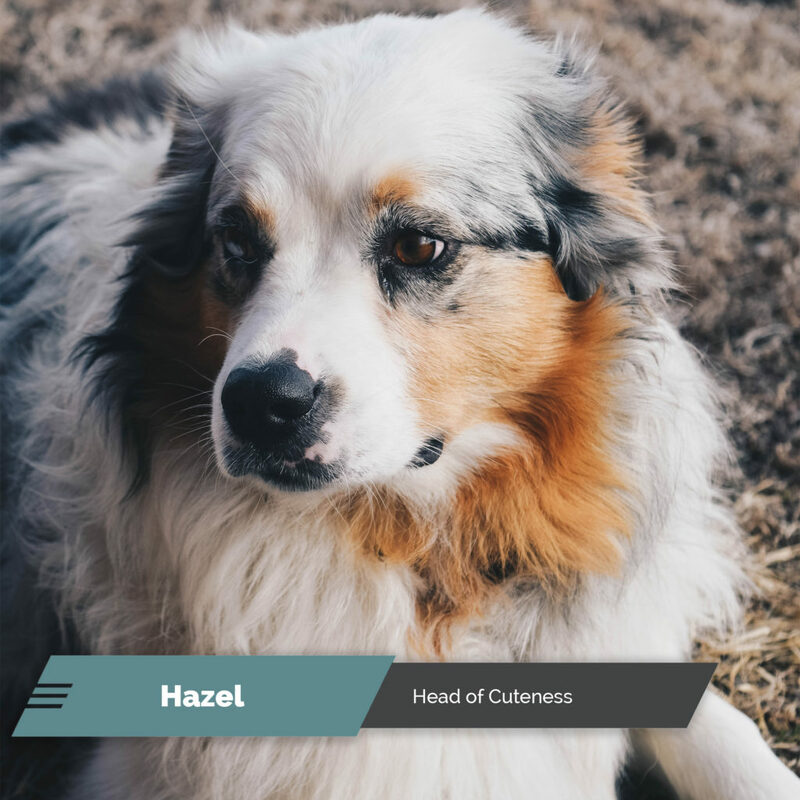 Hazel was born on a small farm just outside of St. Louis, Missouri, and was later brought home to Albion by her owner, Matt. Hazel graduated from Upstream Puppy School where she learned valuable skills such as “sit,” “shake,” and hardest of all, “stay.” She has overcome many obstacles in her two years of life, such as surviving a bad run in with the local skunk, raising eight energetic puppies, and biggest of all, losing the vet-prescribed weight that was holding her back from being the best doggo she could be. At two years old, Hazel is now learning how to effectively herd and sort cattle in efficient and helpful manner. In her spare time, she loves eating, napping, guarding the front yard from barn swallows, and most of all, cuddles with her owner. Hazel is a lover. She wants to make sure every one on the team understands how much she cares for them and that nothing bad will happen to them as long as she is around. While naps in the sun can be far more appealing, Hazel is quickly on her way to being a great farm dog through both her cuteness and her ambition.